Kathmandu Chitwan Pokhara Tour is perfect package tour in Nepal. 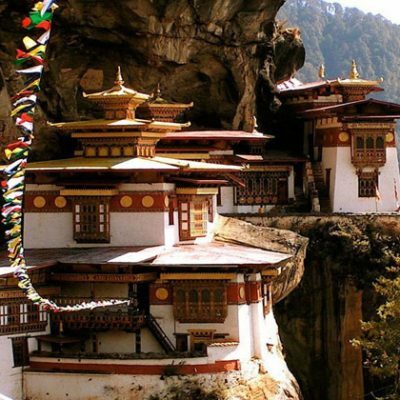 This Package tour gives travelers an opportunity to explore Nepal’s three different regions, each of them is popular culturally, historically and naturally. 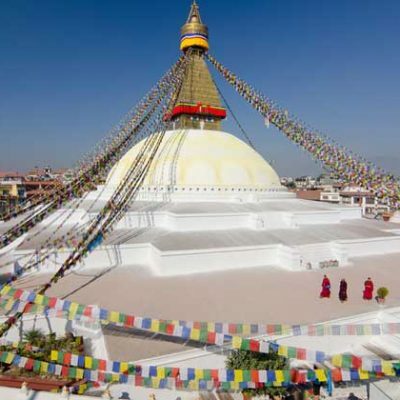 Culturally and Historically is sightseeing in Kathmandu Valley. 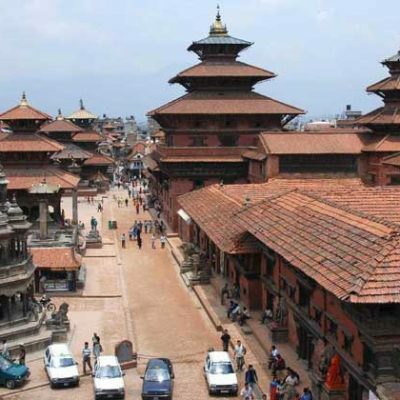 The highlights three medieval cities- Kathmandu, Patan and Bhaktapur. 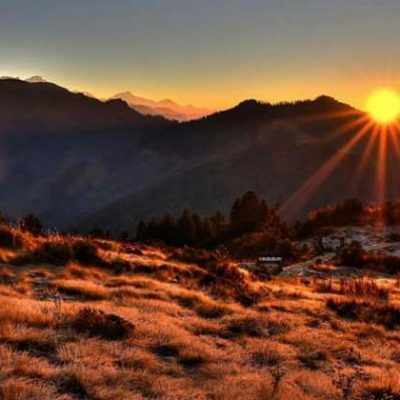 The great designed Program take you also Everest Sunrise View point Nagarkot. It is 32 Kilometer away from Kathmandu City. If the weather is clear you can see Mt. Everest including other many high mountains. After sightseeing around the major attractions within the valley we drive to Chitwan National Park where travelers can enjoy different jungle activities under the guidance of naturalist. After Jungle Safari tour in Chitwan, we further drive to another most popular scenic lake city of Pohara situated under the lap of Mt Machhapuchre ( Fish tail). 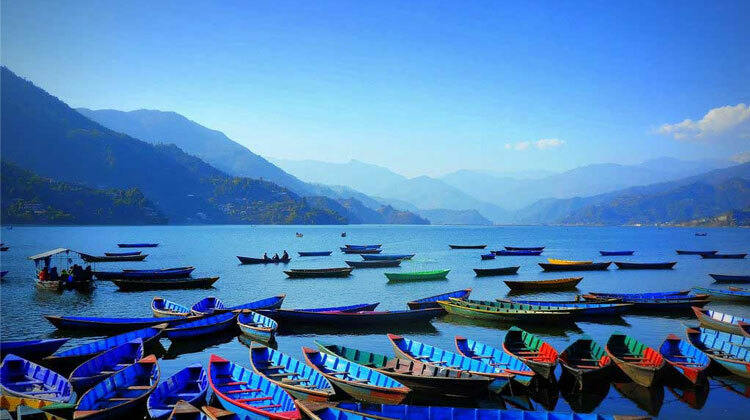 Few places in the world only have such a variety of natural beauties crammed into Pokhara valley. For the mountains viewers, the valley offers the magnificent views of Dhaulagiri, Himchuli, Machhapuchhre, five peaks of Annapurna and others. Due to its proximity to the Annapurna mountain range, the city is also a base for trekkers to the Annapurna Region. 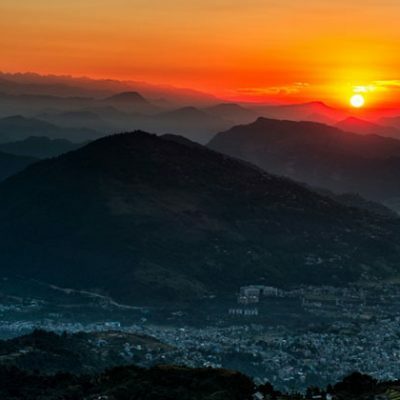 Sightseeing in Kathmandu Valley and Over Night Nagarkot. Everest Sunrise view- Sightseeing Bhaktapur-Drive to Chitwan. we will transfer to airport as per your time. Kathmandu Valley Sightseeing by tour guide. 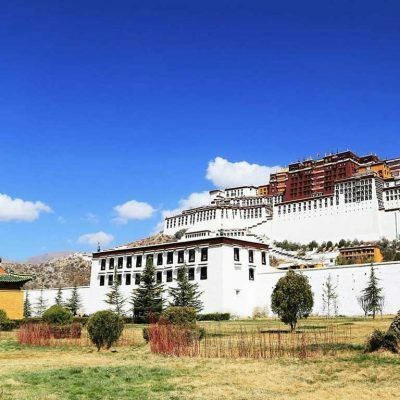 Temple and Monastery entrance fees. One Night Hotel in Nagarkot Including diner and breakfast. All Sightseeing by Private Car/Van/Bus. 2 Night 3 Days Full board package in Chitwan including 2 Lunch, 2 Dinner and 2 Breakfast. All Jungle entrance fee and Jungle guide in Chitwan. Kathmandu to Chitwan by car/Van/or plane. 2 Night Hotel in Pokhara including breakfast. All sightseeing in Pokhara valley as mention in Itinerary. Pokhara to Kathmandu By car/Van/Bus. All Lunch dinner in Kathmandu and Pokhara. Kathmandu /Pokhara Valley Temple and Monastery entrance fees. which cost about 50 per person. The Lunch on the way while driving to Kathmandu –Chitwan- Pokhara.